Hawaii is one of the world's most popular vacation destinations. Each year millions visit the islands of the state of Hawaii to enjoy the sun, sand, ocean and mountains as only Hawaii can offer. Most visitors to Hawaii start their vacation on the Island of Oahu by visiting and staying on the world's most famous beach - Waikiki. 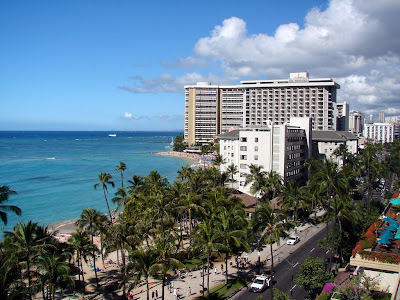 While Waikiki and Waikiki Beach are surely a must see on the list of things to do in Hawaii, a visit to Hawaii should definitely not be limited to this popular tourist destination.